Malaysians were shocked by the massive floods that have hit the country in turn cost the country millions of dollars. Kelantan and Terengganu are two countries that are hardest hit by the destruction. Floods that hit the country in December 2014 was the worst since 1971. 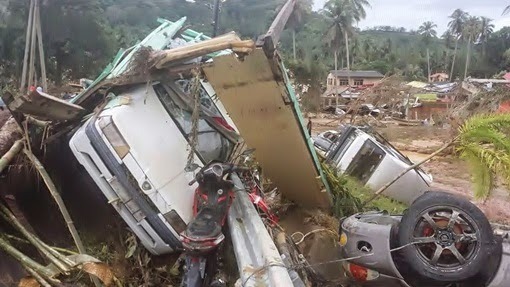 Number of residents who have moved to evacuation centers reached more than 200,000 people and the destruction caused by the flooding has caused many have lost their lives, property and life. The government and the people of Malaysia have united humanitarian aid to the states involved, especially in Kuala Krai, regions hardest hit by the destruction. 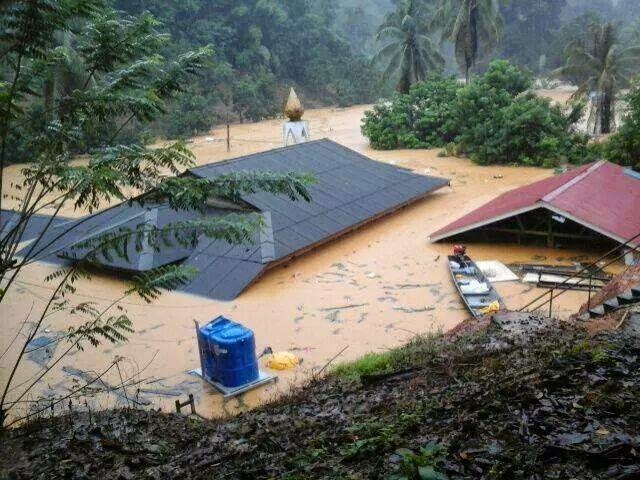 The government and the people of Malaysia have united humanitarian aid to the states involved. 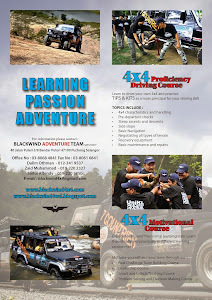 Blackwind Adventure Team is no exception also helped send donations to the affected areas, particularly in the state of Kelantan. Among the contributions that have distributed food, medicine, clothing, clean water and essential needs of the family. A total of 8 units of 4x4 vehicles have been deployed to Kelantan to transport the donations collected and forwarded directly to the people involved. 4x4 vehicles turns into a much-needed vehicle for delivering assistance to the place where that can not be passed by the ordinary vehicles. Hopefully, with the assistance delivered can help reduce the burden of those affected by the flood.